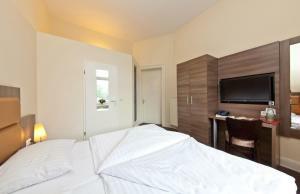 This hotel offers great transport connections and modern rooms with free Wi-Fi. 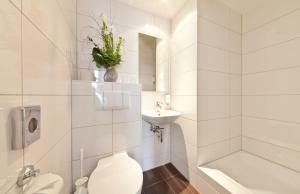 It is just a 5-minute walk from Hamburg Main Station and the Alster Lake. 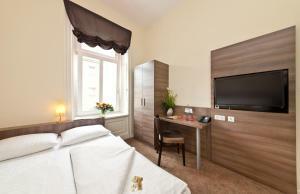 Brightly coloured rooms with a TV and work desk are offered at the Signature Hotel Königshof Hamburg Innenstadt. 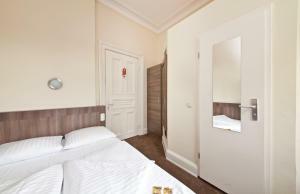 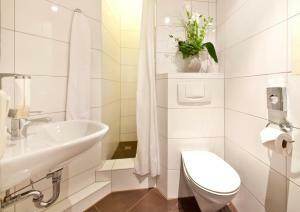 Rooms are bookable with either a private or shared bathroom. 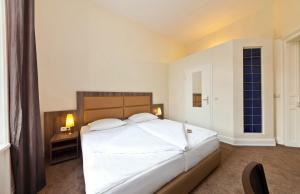 A rich breakfast buffet is served each morning in the hotel's cheerfully decorated breakfast room. 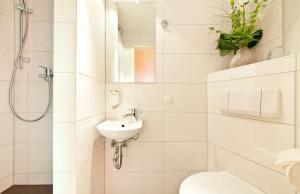 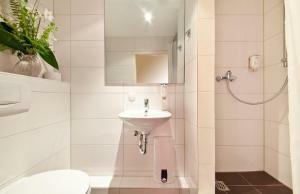 The Signature Hotel Königshof Hamburg Innenstadt is just 500 metres from the ZOB Main Bus Station. 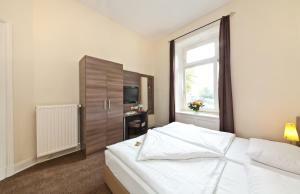 Many shops, restaurants and museums can be found in the area. 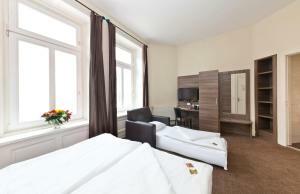 Please note that cots and extra beds must be approved by the hotel in advance.